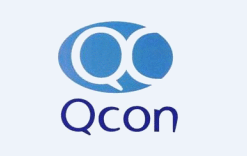 Qatar Engineering and Construction Company - QconQcon is a multi-discipline industrial Engineering & Construction Company, capable of delivering total solutions to its clients in the Oil & Gas industries. Note: Atleast 5 years experience in the mentioned role. All certificates submitted as a part of the application should be genuine and valid. Fake/Forged Documents presented will lead to blacklisting.